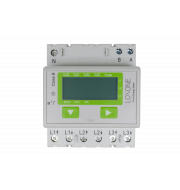 Want to add a Modbus interface to your Loxone system? The Modbus Extension will do just that and allow you to interact with a whole host of other devices that have got Modbus interfaces, for example gas, electricity, water and other energy meters. Simply connect the Extension via the Loxone Link to your Miniserver and you're ready to go! Via the Miniserver, the Modbus Extension can be hooked up to anything with a Modbus interface. 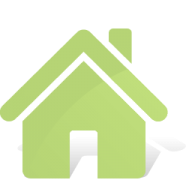 For years Modbus has been well established in data transmission and now you can incorporate utilities meter reading into your Smart Home. Need to control/monitor several Modbus devices at once? Not a problem – each Modbus Extension can handle up to 32 devices at any one time without your Miniserver’s performance being compromised. 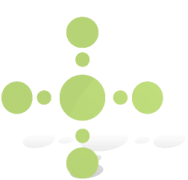 With our powerful configuration software, Loxone Config, you can set your Extension up in a matter of just minutes. You don’t need to reconfigure your entire system – just drag and drop! Loxone upholds to the highest quality standards for the products we offer. Therefore our products are tested by OSHA’s Nationally Recognized Testing Laboratory (NRTL) Program. Similar to the UL certificate, the NRTL certificate guarantees that our products exceed the requirement of electrical standards throughout the US. Some of our products like the Modbus Extension are listed through NRTL as accessories. 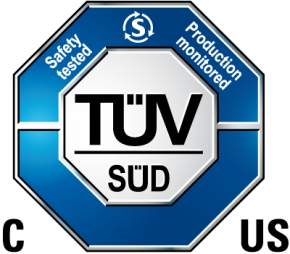 Be assured that you are receiving the best quality products that meet the highest safety standards.